Navigation Bar left/Right handed mode Switch for landscape…. •This Resurrection Remix Android 6.0.1 ROM tutorial is only for the Nexus 7 tablet. •Your tablet should have ClockworkMod recovery installed. Please make sure you have this recovery! •Make a Nandroid backup of your previous phone set up before proceeding – for just in case anything goes wrong. •This tutorial will wipe out all your existing data. Proceed at your own risk. Step 1 – Download Resurrection Remix Android 6.0.1 ROM and Google Apps for Nexus 7 to your computer. Step 2 – Connect and mount your Nexus 7 USB memory on your computer using the USB cable. Step 4 – Then turn OFF your tablet and disconnect from the USB cable. pressing and holding the Volume Up + Volume Down and Power buttons. Step 6 – Follow the navigation instructions on the screen. Select BOOTLOADER and then go to RECOVERY. Step 8 – Then, perform a cache wipe by selecting “wipe cache partition”. Step 10 – Then go back to the main recovery screen and select “install zip from SD card”. Google Apps: Repeat the above step for the Gapps zip file as well and install it on your tablet. 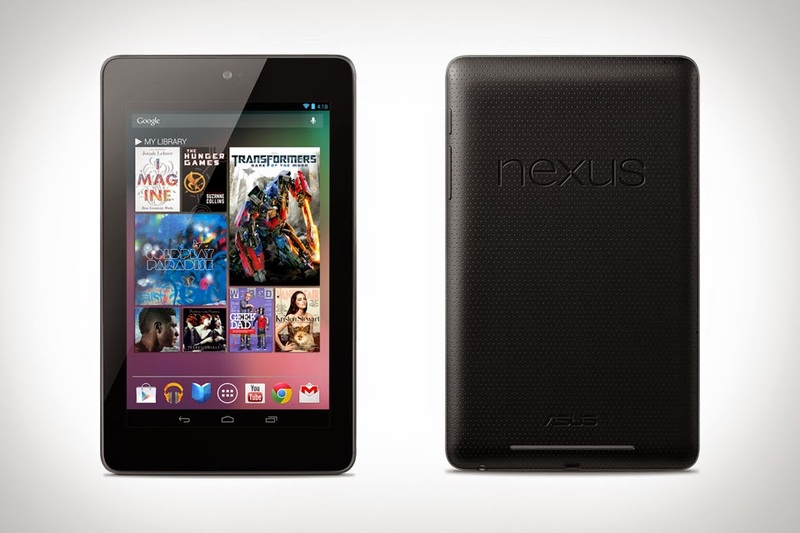 Your Nexus 7 will boot now and it might take about 5 minutes to boot on your first time. So, please wait. > About tablet to verify.